Kanu was arrested in Lagos earlier in October on charges of criminal conspiracy, intimidation and belonging to an unlawful society. He pleaded not guilty. One day before the scheduled hearing , one of the leaders of the Movement for the Actualization of the Sovereign State of Biafra (Massob), Uchenna Madu,alleged Kanu had been killed. However, Kanu's supporters – some of whom went to court to attend the hearing – confirmed to IBTimes UKthat their leader was alive and in court. Local media also confirmed Kanu was present. 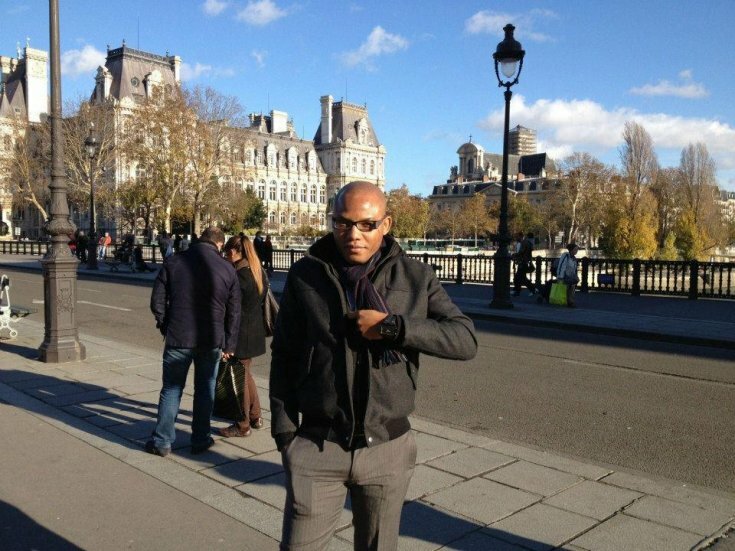 Is #NnamdiKanu in court today? 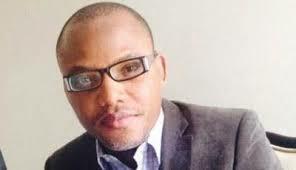 On 19 November, Obetta said a court order authorised the DSS to detain Kanu for 90 days to "conclude what they said was an investigation of terrorism and terrorism financing". Obetta also saidhe has filed contempt proceedings against the DSS.